← Licensed Victuallers’ Asylum. Photo & text: David Secombe. 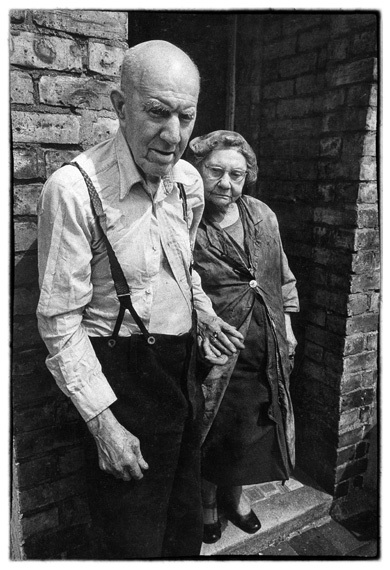 Posted: November 16, 2012 | Author: thelondoncolumn | Filed under: Housing, Street Portraits | Tags: Dave Hendley, Digital Gap, Fulham eviction |Comments Off on Old couple facing eviction. Photo: Dave Hendley, text: David Secombe.